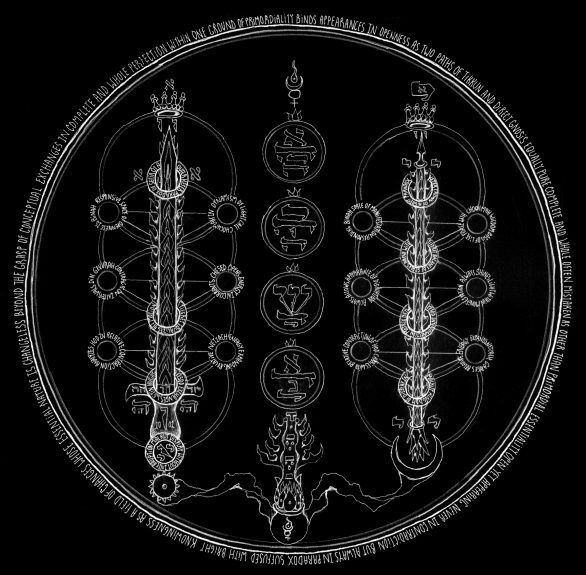 In this special episode of Occult of Personality podcast, artist and author David Chaim Smith returns to the show to discuss his most recent book, Deep Principles of Kabbalistic Alchemy. 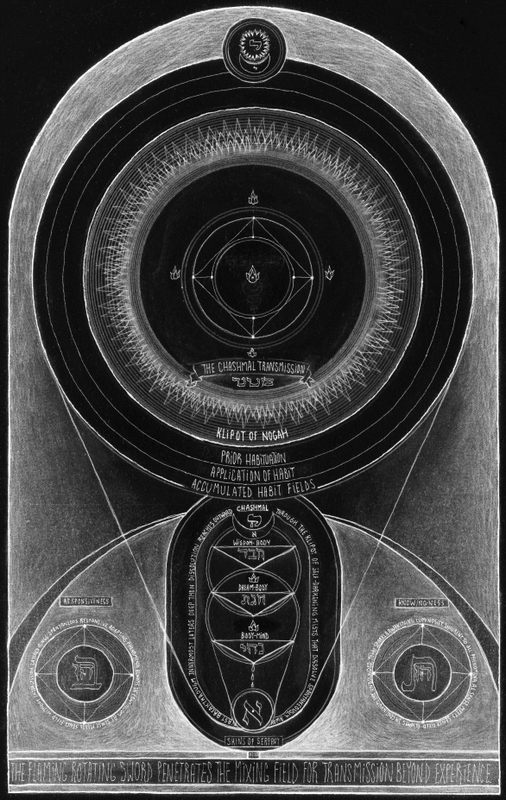 David Chaim Smith is a mystic, Kabbalist, artist, and author. You can find him online at http://www.davidchaimsmith.com. His previously published books include The Kabbalistic Mirror of Genesis, The Sacrificial Universe, The Blazing Dew of Stars, and The Awakening Ground. His most recent book, self-published in 2017, is entitled Deep Principles of Kabbalistic Alchemy. I was fortunate that David asked me to edit the text and have had time to deeply consider the things he’s going to address in this unique presentation including a radical mystical approach referred to as the gnosemic view; a concept referred to as the ground, or the ground of all being; alchemical mercury; and the tzimtzum, or contraction, is demolished as a Kabbalistic creation myth. The ideas espoused in this podcast are radically mystical. I find them incredibly interesting and worthy of attention. I hope you do as well. And I want to express my deep gratitude to David for sharing with us. 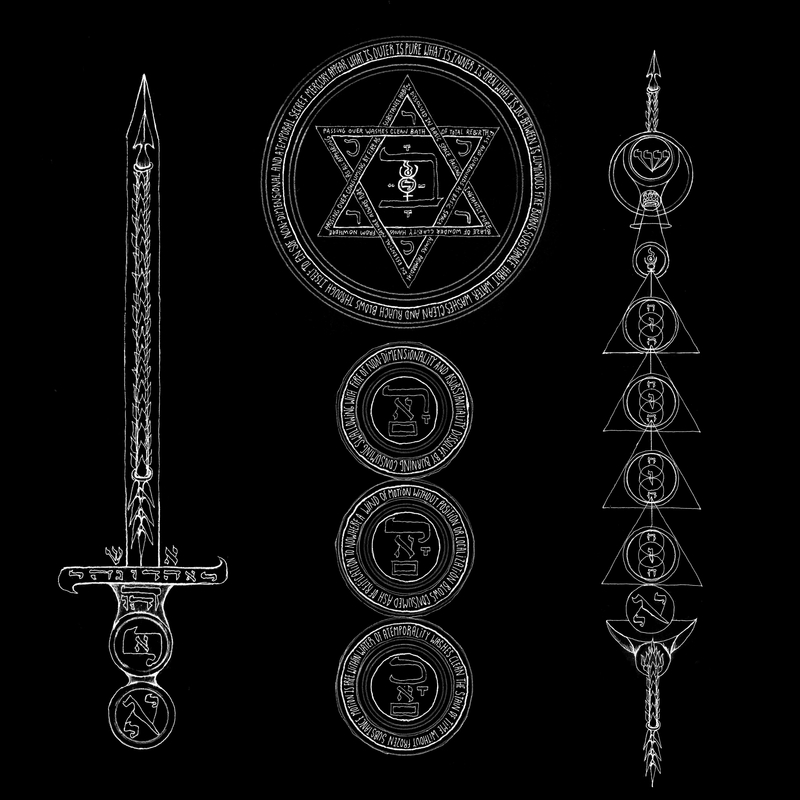 David Chaim Smith’s upcoming book is the clearest, most concise gnostic symbol system that I’ve ever encountered. Beginning with proper view, he guides the reader through an understanding of typical conceptual reality versus gnosis, how to use the contemplation of symbols to redefine the meaning of everything, and delivers a coherent intellectual explanation of the process of illumination that is accessible for readers even if they don’t devote their lives to the pursuit of gnosis. For those that do, this book will prove invaluable. Deep Principles of Kabbalistic Alchemy by David Chaim Smith is available as of September 9, 2017 at http://www.davidchaimsmith.com/deep-principles-of-kabbalistic-alchemy. In this podcast I was really introducing the ground of phenomena for consideration, and from that was commenting on how both gnostic and conventional views engage it in cognition. I did not speak about or address the issue of alchemical practice much at all. I hope listeners will understand that this topic requires a great deal of prior preparation before a discussion of practice can begin. I was attempting to focus on some of that here, so people could get a taste of where I am coming from. 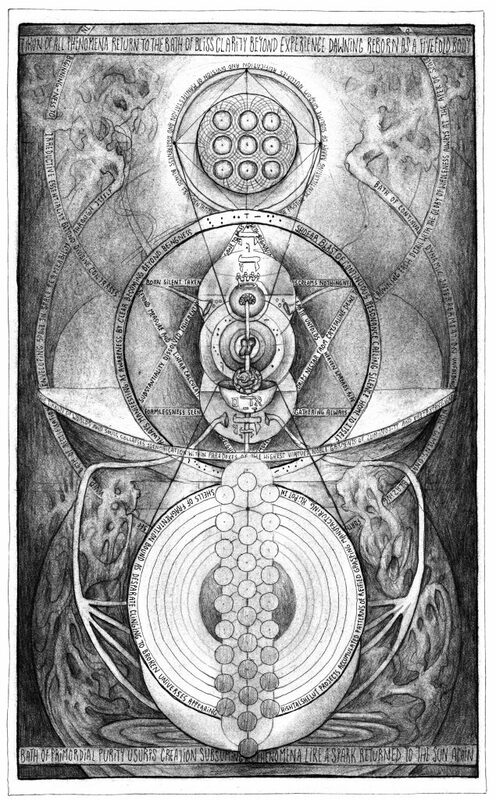 For a discussion of various aspects of the practical work, please check out my book “Deep Principles of Kabbalistic Alchemy”. David, Thank you for making the effort to so clearly explain your explorations and understandings. We need more people digging deep and discussing what they find so we can continue our progress. (Sorry if that sounds PC, I’m not!) Hope to see you out there. probably the most compelling episode yet! wow! thanks n8! while all episodes have their strengths, i completely agree. Where will information about publication of the book be posted? Thank you for this! Once the book is released, you can find information here, at David’s web site, and on Amazon. 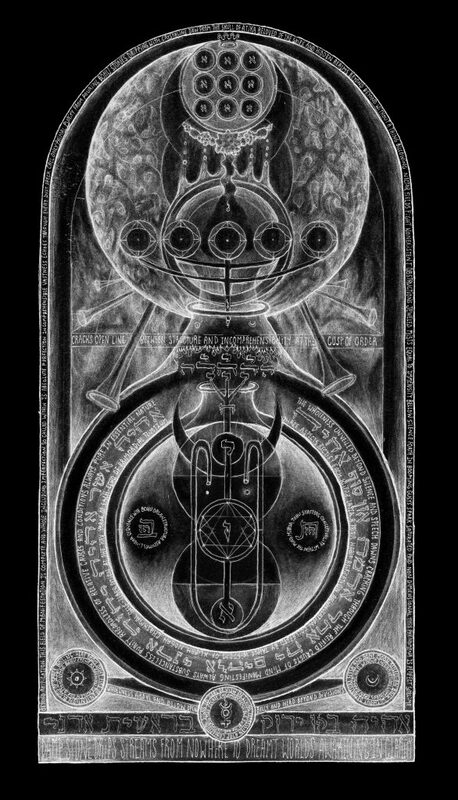 I’ll also post a link on the Occult of Personality facebook page and twitter. As of Saturday, September 9, 2017, Deep Principles of Kabbalistic Alchemy by David Chaim Smith is available at http://www.davidchaimsmith.com/deep-principles-of-kabbalistic-alchemy.